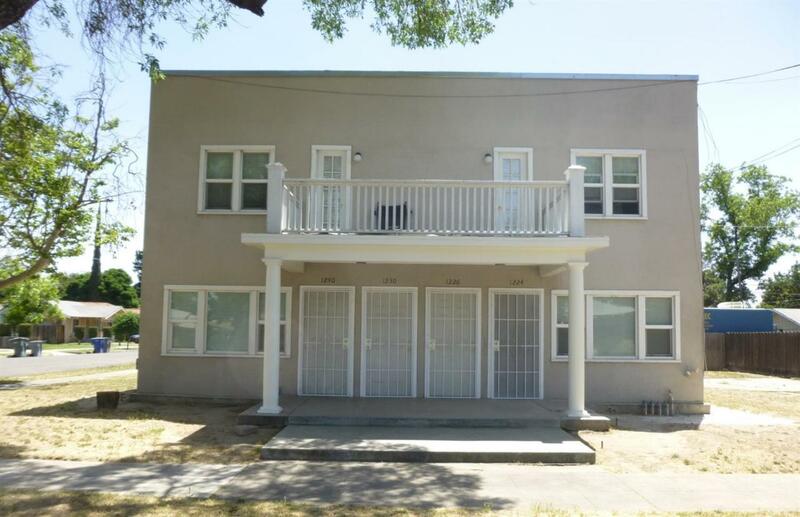 Well Maintained fully rented fourplex and a single family home on one lot. This is your opportunity to be a landlord of income generating multi units property. Or Live in one and collect the rent on other units. Please contact for more information. Listing provided courtesy of Khaksar Ahmad of Reliance Real Estate.